Info Social justice advocate and employee at Seattle City Light. 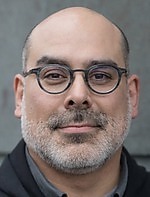 08/06/2019 Seattle City Council - District 2 Primary ?? ?